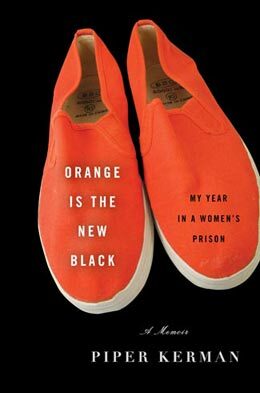 I would be very grateful to watch the complete interview with Piper Kerman on her book ” Orange is the New Black”. When will it be available again? The 10 mins of the you tube excerpt are just too short. That’s strange â€“ when I follow the link to BookTV, I can watch the whole hour. Anyone else had this problem?